A new self-service parking app has made its way to Orlando. 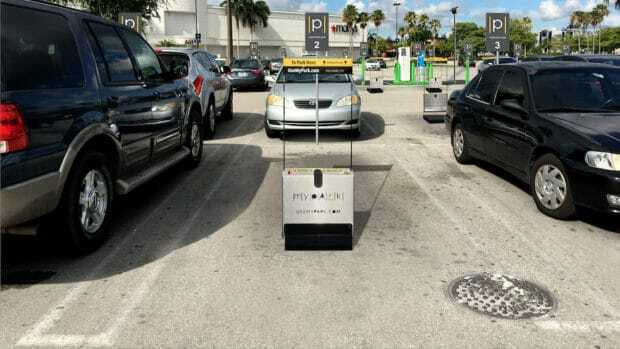 MyPark, the Miami-based parking solution used by malls, public and private garages, has announced their expansion into the Orlando area at three Simon properties. 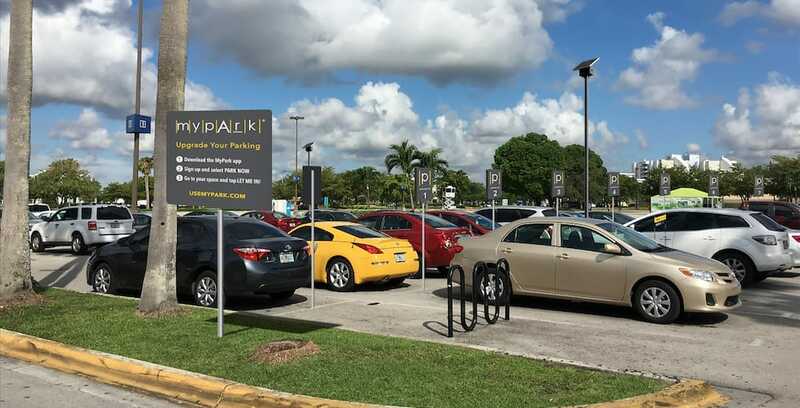 Guests can now use the on-demand, mobile self-parking service at The Florida Mall, Orlando International Premium Outlets and Orlando Vineland Premium Outlets. This expansion features a total of 75 new spaces at the three shopping centers, and guests can choose a premium spot through the use of the MyPark app. Spaces can be booked on demand or reserved in advance through the app, at $3 for up to two hours, and $3 for each additional hour. The MyPark app can be downloaded from the Android or iOS app stores, and guests can register and tell the app when and where they would like to park. They will then choose the section they want, though the best spot is selected by default, and confirm their reservation. Once users arrive at their reserved space, they can simply tap “Let Me In” on their device and the MyPark reservation space will lower to give them access. To learn more about MyPark and to download the app, visit UseMyPark.com.